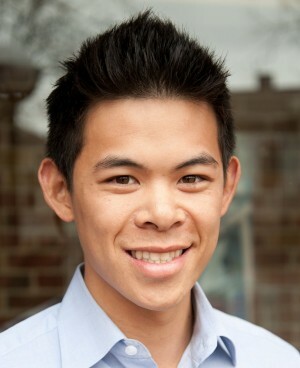 Josh Lin graduated from the Michigan Venture Fellows Program in 2015 while at RPM Ventures. Josh is currently chief of staff at Apto. Previously, he was an associate at RPM Ventures, a seed and early-stage venture firm based in Ann Arbor, Michigan. As an associate, Josh wears many hats to support the operations and success of a small venture firm. More specifically, he is responsible for managing investment deal flow, managing the firm’s investment reporting, and engaging portfolio companies in value-added projects. Prior to joining RPM Ventures, Josh served as a senior consultant in the Strategy & Transformation practice within IBM’s Global Business Services. In his role, he focused on M&A integrations, IT road-mapping, and Enterprise Social Software. Josh graduated from the University of Michigan, Stephen M. Ross School of Business with an emphasis in marketing and corporate strategy.